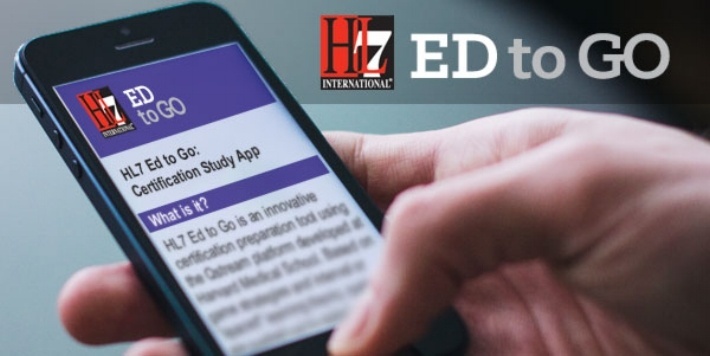 Each HL7 Ed to Go app sends participants at least 10 questions based on the HL7 standard of their choice. Participants respond as they have time, such as while waiting for appointments or during short breaks throughout the day. Once questions are answered correctly 3 times, those questions are retired and replaced with new questions. Feedback is provided whenever incorrect answers are chosen. Typical time to complete the series of 10 questions is about 6 weeks. HL7 Ed to Go is now available to all on a subscription basis for a nominal fee. For details and to sign up, visit the HL7 Ed to Go website: http://HL7.qstream.com. 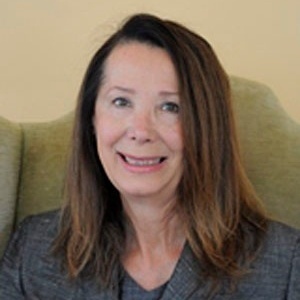 HL7 offers other certification exam tools, among them the Standards Introductory courses, the exam preparation courses, a practice exam, and study tips. All these resources are bundled together for each standard on the Education Portal at a special package price. The Education Portal can be easily accessed from the HL7 website. Just click the Training tab in the navigation bar and select Education Portal. Sign in and then scroll down the page where you’ll see the Bundles listed for each standard. Please remember that taking the courses does not guarantee exam success. Reading and using the standards are a necessary part of preparation.